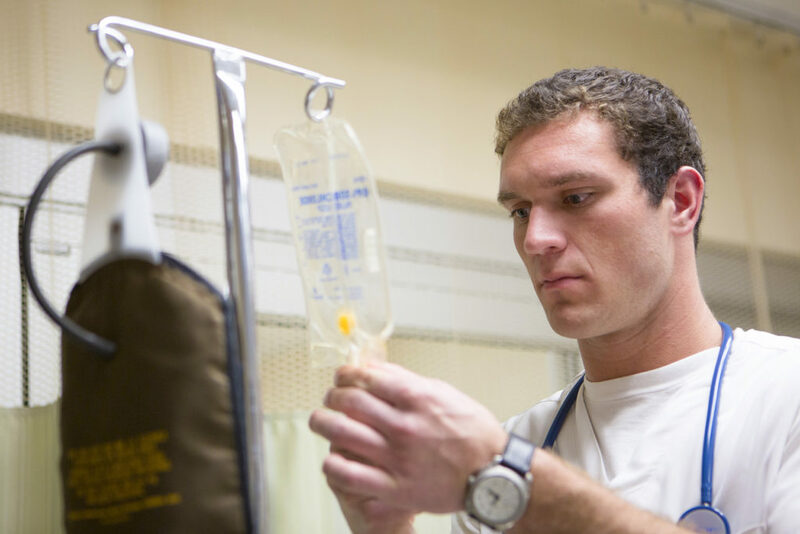 Save lives with a Bachelor’s of Science degree in Nursing. One of the most stressful tests students take is the NCLEX, which provides BSN graduates with their official nursing license. Thanks to FinnU’s individualized attention, hands-on experience and rigorous curriculum, our BSN graduates are better prepared to take the NCLEX test. We have an abundance of support programs in place like the online NCLEX prep program, ATI, to help our graduates pass their exam. In 2016,100 percent of Finlandia’s BSN graduates passed the NCLEX on the first try. A nursing degree is one of the best a student can obtain in today’s job market. The U.S. Bureau of Labor Statistics reports that nursing jobs will increase by 15 percent in the next decade. 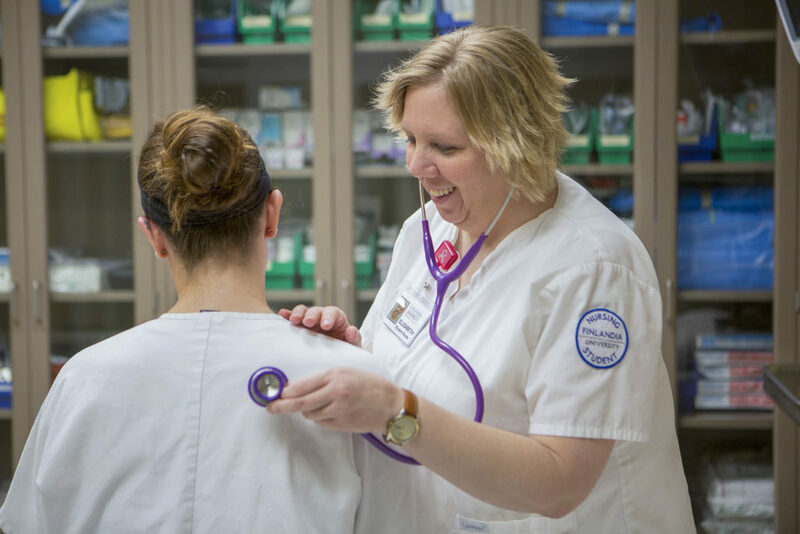 100 percent of Finlandia nursing graduates are able to secure a job within six months of passing their NCLEX exam. Our faculty believes the best way to learn is with hands-on experience, which is why our students participate in over 1170 clinical hours over three years. And while the College of Health Sciences has the latest technology available for students to practice on with our HAL Simulations, our students’ main experiences comes from hands-on actual patient care, not hands-on simulation manikin practice care. While other programs do clinical in large hospitals, it’s not unusual for those nursing students to watch a procedure several times, but only actually get to perform the procedure once on a patient. That’s because their nursing program is large and clinical sites have many other students to accommodate. Thanks to our small class sizes, our students have the opportunity to touch real, live patients every clinical day. They don’t just watch. They do. At some Michigan universities, prospective nurses have to wait as many as three years to get into a nursing program. Finlandia has no waiting list for admission, which means qualified students can get started right away. Graduating high school students are known as pre-nursing students and begin taking nursing pre-requisites their freshman year at Finlandia. After their freshman year, pre-nursing students can apply to be in the BSN major, which is reserved for sophomore level students. A transfer student who has completed his or her freshman year and all pre-requisites (found in the BSN Handbook) can begin the nursing program as a sophomore right away. Finlandia also understand the importance of nurses with BSN degrees and is proud to be Western U.P.’s only accredited program. Study abroad opportunities are an interest for many students. For nursing students, finding a program or class that allows them to study abroad in their speciality can be difficult. At Finlandia, the spring service and learning trip to Tanzania provides nursing students with the unique opportunity to work in a Tanzanian hospital for a few weeks over summer break. In several pre-trip seminars, students explore the culture, history and language of Tanzania, and examine their own cultural identity in preparation for this intense cross-cultural experience. In a post-trip seminar, the participants gather to reflect on their experiences in East Africa. "Finlandia's BSN degree is a challenging program that I feel prepares us more for our career when we're done. The clinical hours are higher than any other campus I've heard of. 180 minimum per semester and a summer semester with 72, so we get a lot of hands-on in-the-field experience with patients and that prepares us as well." "Finlandia was great for me because, not only did it not have a waiting list, it offered great pass rates on the NCLEX and three years of intensive clinical experience. So when I found Finlandia, I felt like I was on my way." 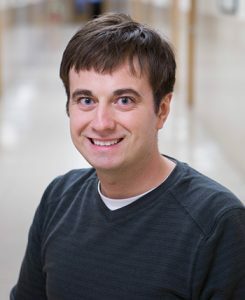 Finlandia University assistant professor Ryan Bessolo, MSN-BSN-RN, always knew he wanted to advance his education in nursing. 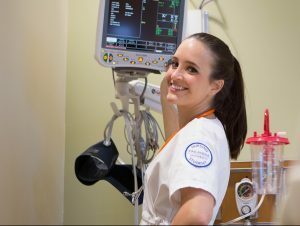 “I enjoyed being a bedside nurse and wanted to pursue an advanced degree in nursing to further help develop the profession of nursing in the future through leadership and education,” Bessolo said. Read more about professor Bessolo’s career here. Alumni Clint Pakkala, NP-C and Laura Kent RN/BSN talk about why they went to nurse practitioner school and how Finlandia helped them prepare for the rigorous curriculum. Read more and watch their video here. Thanks to a grant by the Harry A. and Margaret D. Towsley Foundation, FinnU’s nursing program was able to purchase a new state-of-the-art HAL S3000 simulation mannequin for students to practice on. Read more about HAL and the other simulation mannequins Finlandia has here. The Michigan State Board of Nursing of the Michigan Department of Licensing and Regulatory Affairs, Board of Nursing, 611 W. Ottawa Street, P.O. 30670, Lansing, Mich. 48909, (517) 373-7484, approves the Finlandia University Nursing program. 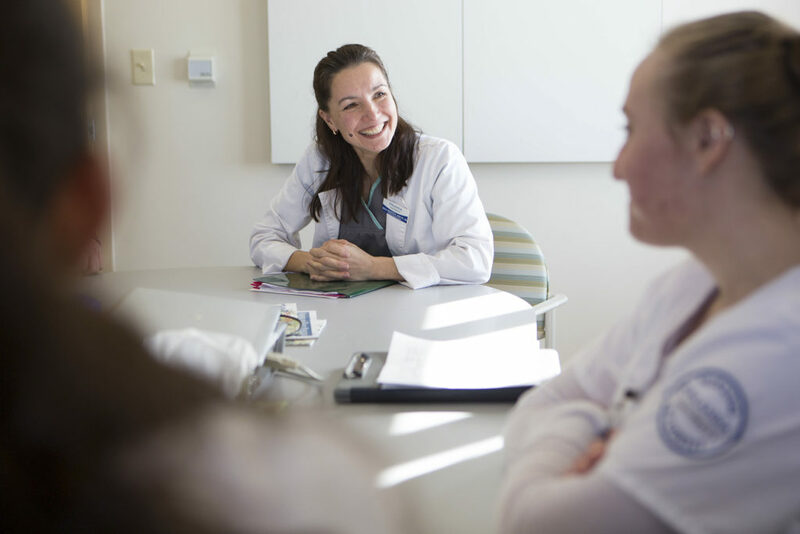 The baccalaureate Nursing program at Finlandia University is accredited by the Commission on Collegiate Nursing Education (CCNE), One Dupont Circle, NW, Suite 530, Washington, D.C., 20036, (202) 887-6791. Initial Approval Received from the MI Board of Nursing: January 10, 2003. Program Accreditation Received from the Commission on Collegiate Nursing Education (CCNE): April 21, 2007; Renewed October 10, 2011; Next renewal date is October 2021.